A domain name is your website name. A domain name is an address where Internet users can reach your website. Gligx can help you in Domain Name Registration UAE and its DNS Management Services. 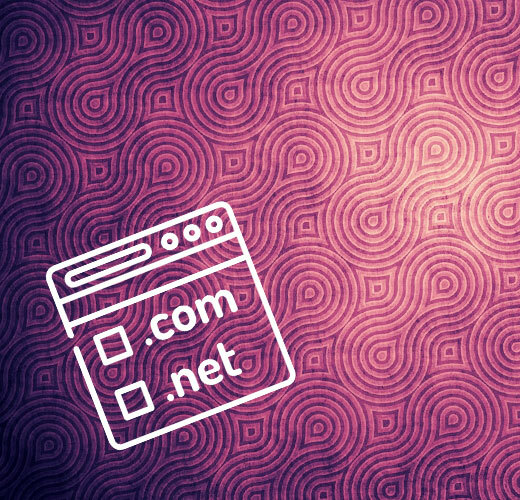 Domain name can be any combination of letters and numbers in combination with the various domain name extensions, such as .com, .net, .ae etc. A domain name is an unique identity in the World Wide Web. Any individual, business or organisation planning to have an online presence or a website should register a domain name. Having your own domain name, website and email addresses under this unique domain name will give you and your business a more professional look. Another reason for a business to register a domain name is to protect copyrights and trademarks, branding, increase brand awareness, and search engine positioning. Its always great if you are getting a top level domain name like yourname.com available for you. Its perfect for your branding with no country restrictions. You have a wide scope of domain extensions based on your business segment, for example if you are a media company you can go for .media domains and if you are a store you can make a .store website etc. But keep .com domains as your first choice of domain registration in UAE. Things to consider while choosing a right domain name in UAE. Selecting a domain name in UAE is almost like choosing your company name. This needs a clear homework and consideration. The domain name you choose is your identity in the web world. You should make sure the domain name you choose should represent your brand and easily promotable. Below are some of the prime points you have to consider while choosing and registering domain names in UAE. This can help in avoiding misspells while typing and try to avoid abbreviations, short forms, numbers, hyphens etc. If it’s a local business target your location in the domain name, for example, www.paintballdubai.com (for a paintball arena in Dubai). If you are not getting a generic domain name extension you can try top-level extensions like www.gligx.design ( for a design company). It’s always better for a UAE based company to register .ae domains. It is coming free with your Etisalat internet connection. :).